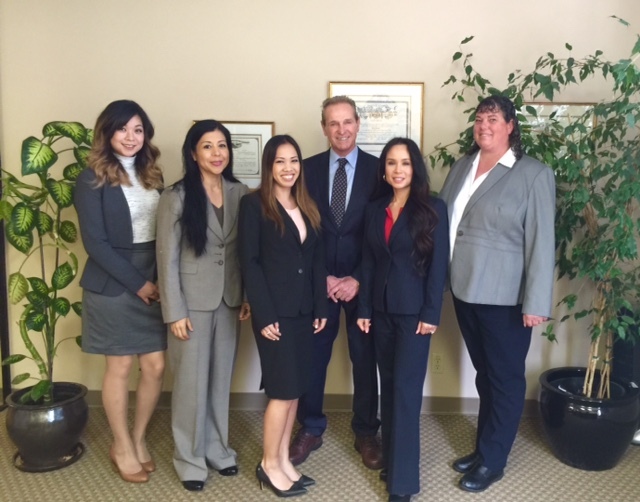 All consultation appointments will be offered out of our Santa Clara office only. Our normal office hours are Monday through Friday from 8:00 AM to 5:00 PM. The legal team at the [firm-name] can be counted on to provide experienced, reliable legal counsel.